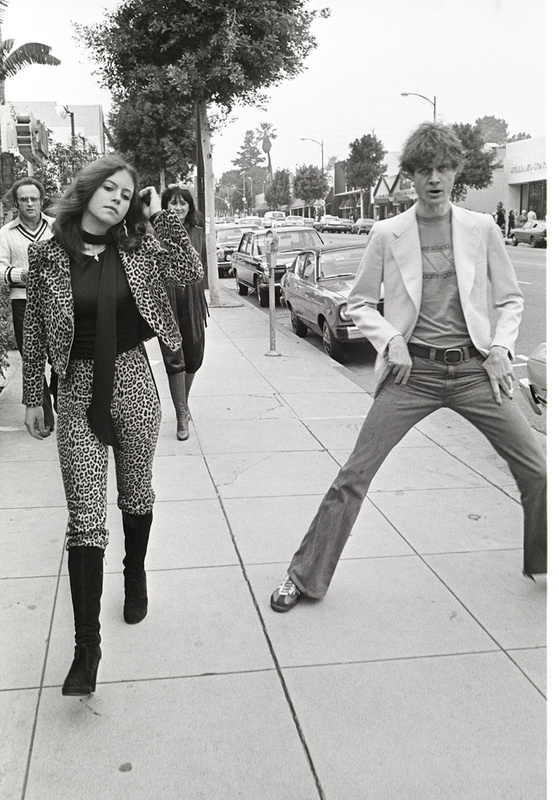 I can still here producer Kim Fowley yelling at Diane Diamond and me on Rodeo Drive back in 1977. "Do the dog! Keep urinating!" People stopped and starred as I took photos.